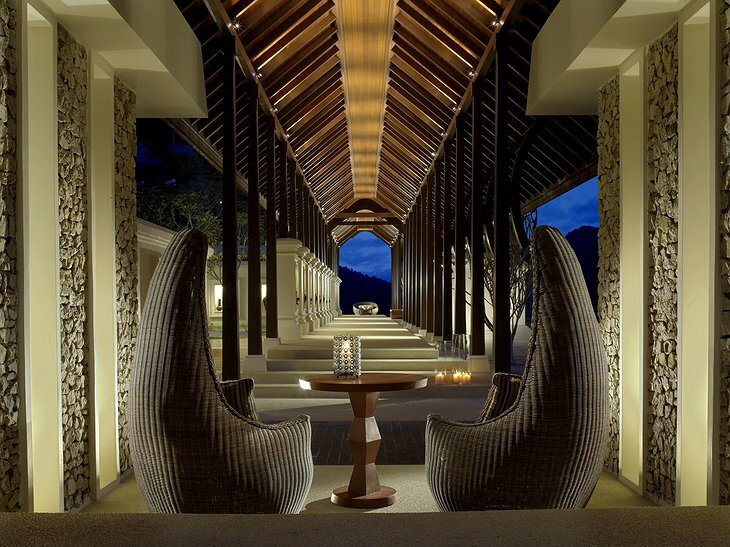 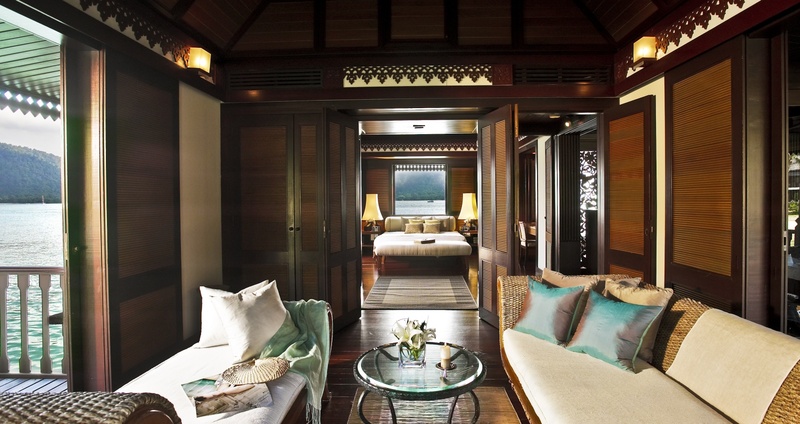 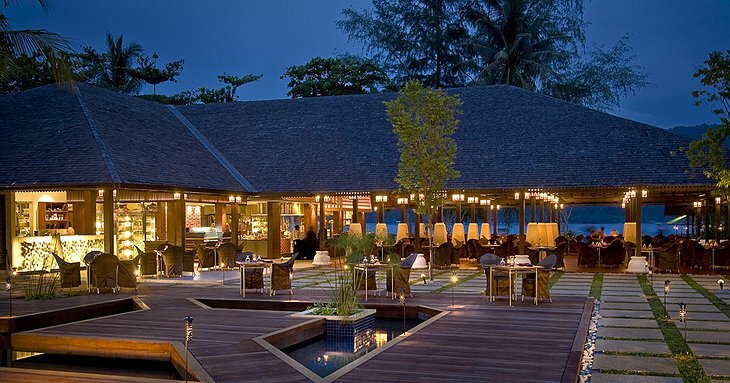 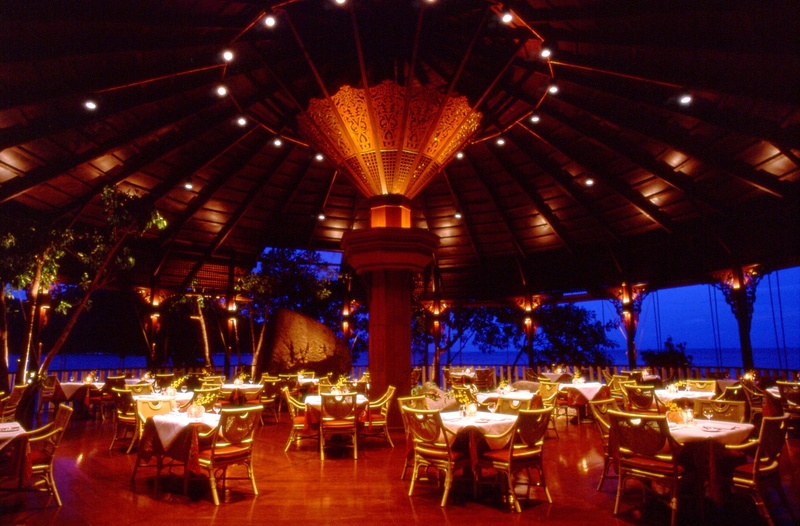 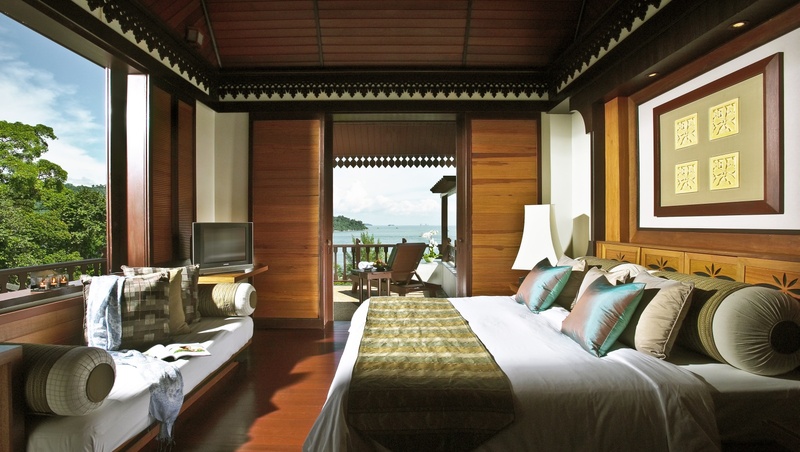 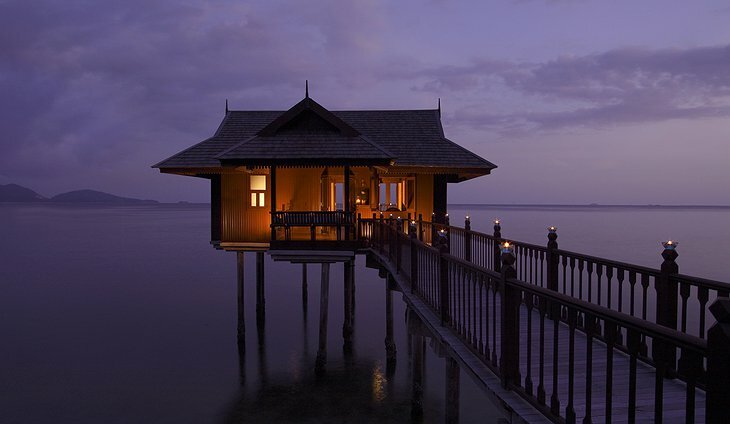 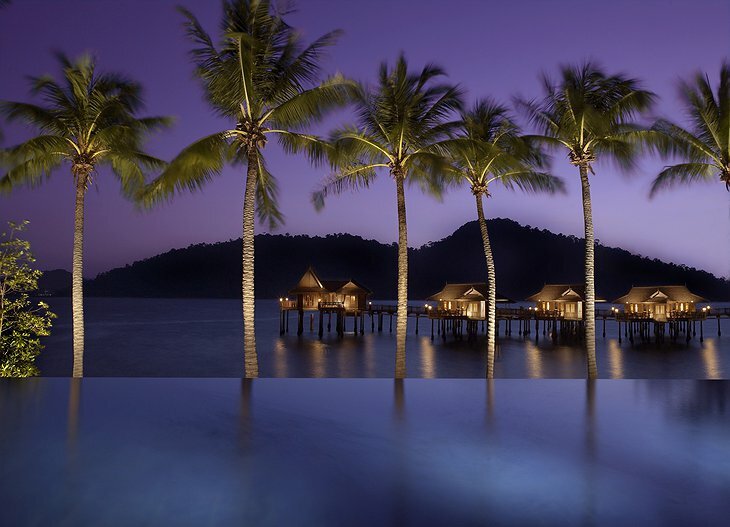 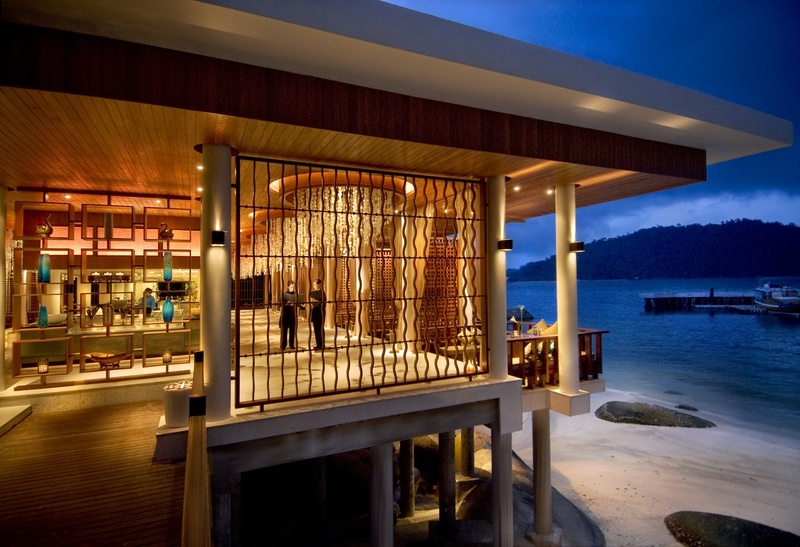 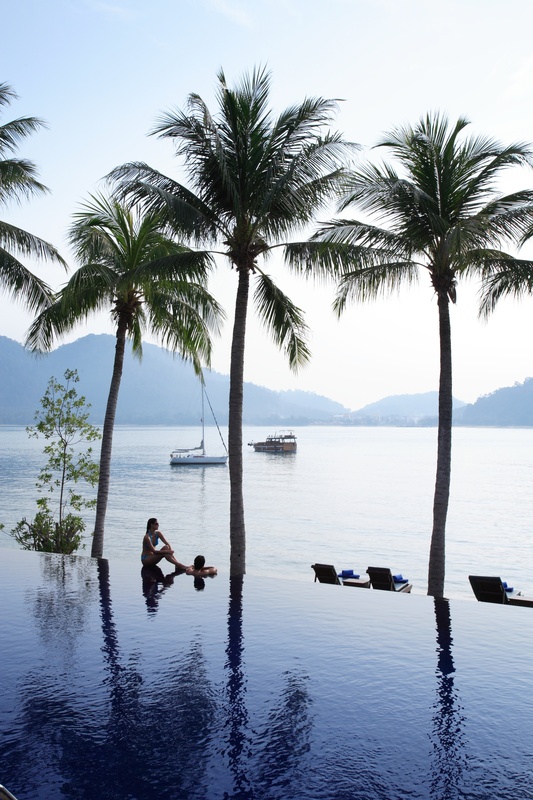 Pangkor Laut is a private island just off the Malaysian cost. It is 300 acres in size and most of it is pristine forest. 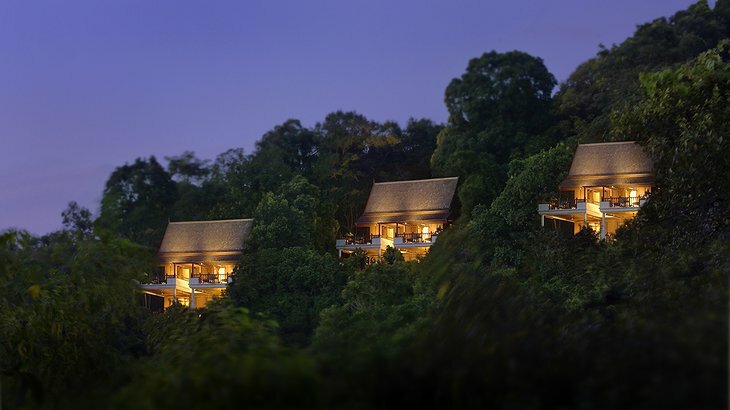 The buildings of the resort have been woven into the verdant hillside creating a tranquil atmosphere. 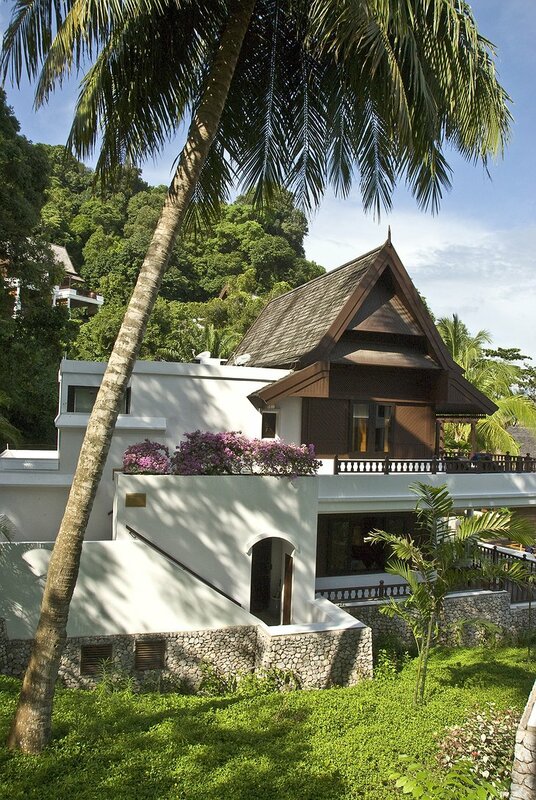 There are various kinds of villa available from the Sea Villas – that sit on stilts above the waves – to Garden and Hill Villas located within the forest folds. There are seven bars and restaurants serving food to suit every palate and yes, they do serve food in little towers on unusual shaped plates, so you know its top notch. The private dining option allows you to select your menu and eat on the beach, in your villa or in a verandah. 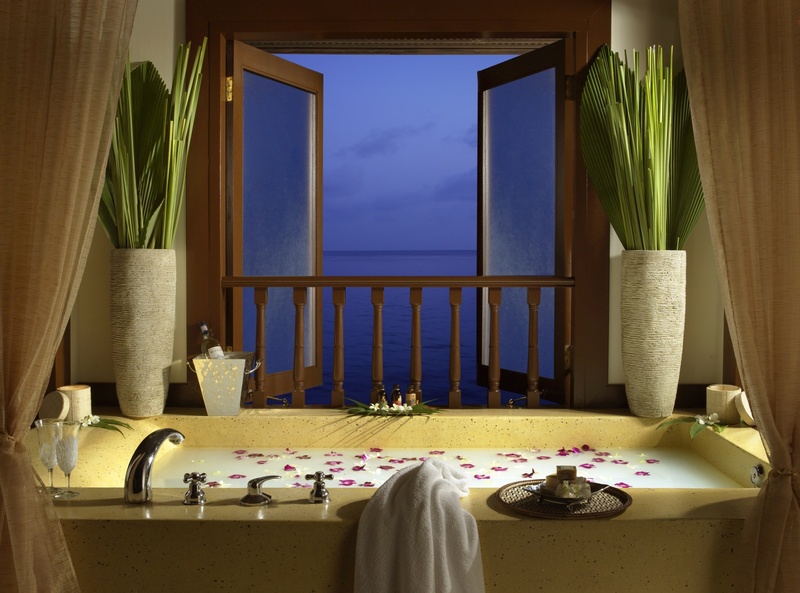 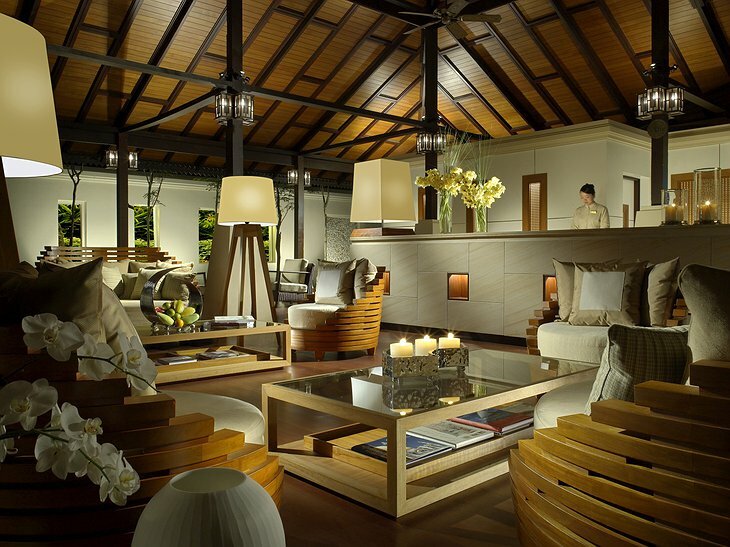 The award-winning spa includes a Belian Treatment Pavilion, three 'Healing Huts', which include Chinese Herbal, Ayurvedic and Malay Huts, two Bath Houses, three Spa Huts, three Nap Gazebos and a Spa Boutique. 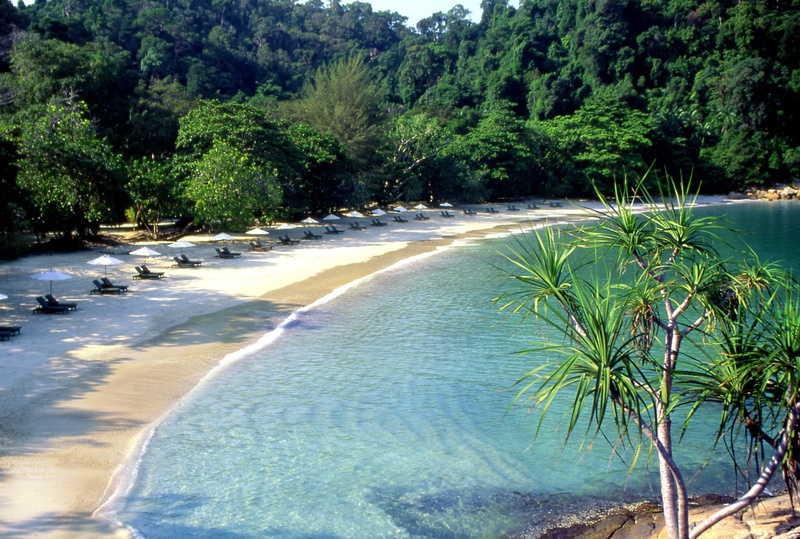 There are plenty of activities to choose from including chartered cruises, fishing, yoga and jungle trekking. 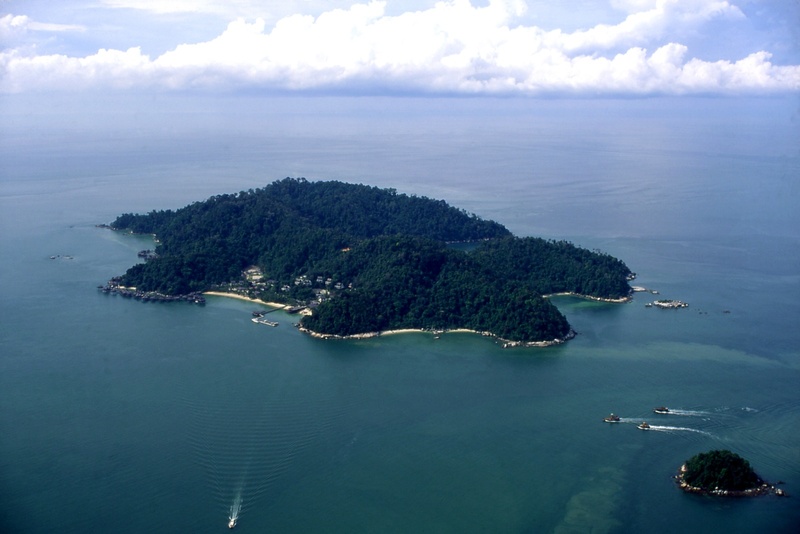 Pangkor Getaway from Ridzwan Nazari on Vimeo.